Use Freely But Please Consider Donating If You Find These Maps Valuable! Running these online soil maps costs $$$’s every month, and this cost is currently coming out of my pocket. The more they are used, the higher the costs. I don’t want to pull these soil maps down, but if I can’t at least recoup the costs then I’ll have no choice. If this service is valuable to you please consider a one-time donation or contributing each month and keeping it going (you can cancel at any time). 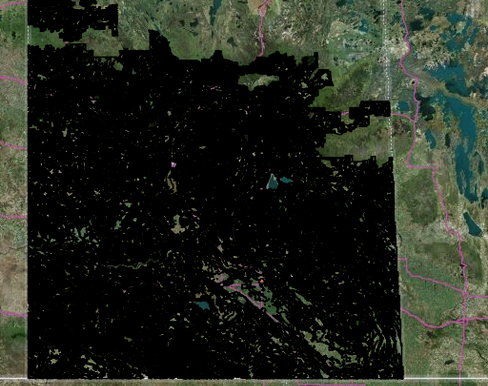 If you navigate to farms or fields on the Prairies you may also be interested in my custom Legal Land Location Maps for Garmin GPS that let you search for and navigate to any quarter section. 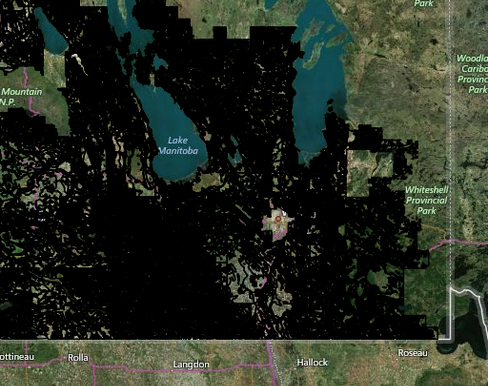 This site was created after the Manitoba Agri-Maps website was taken down. 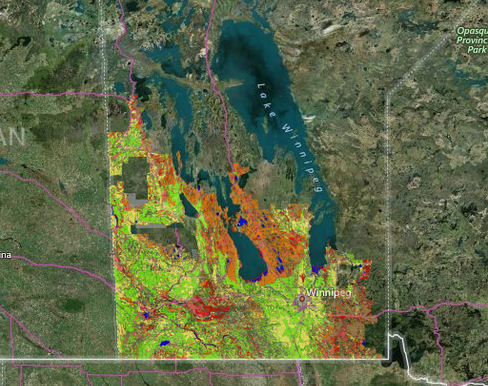 Agri-Maps allowed users to locate a quarter section or section of farm land in Manitoba and view a soil map with information such as soil texture, pH, agricultural capability, etc. 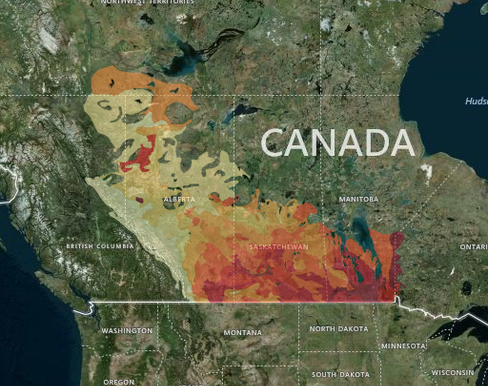 In addition to the Manitoba Agricultural Capability Soil Map, you can also view detailed soil maps for Saskatchewan and Alberta. 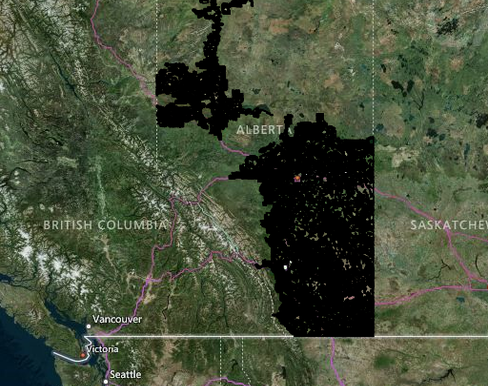 Each map is labelled with sections and quarter sections, and clicking on a location will bring up a new window containing information such as soil texture, soil pH, soil type, agricultural capability, and more. 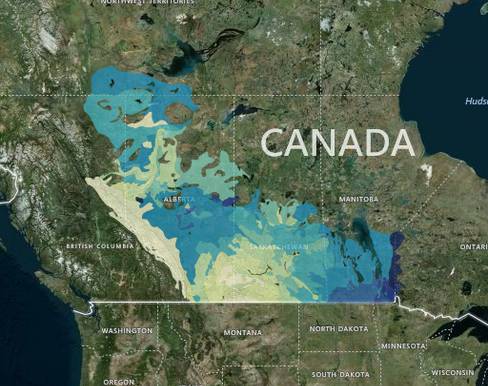 There are also maps showing western Canada heat units and average rainfall taken from currently available data.